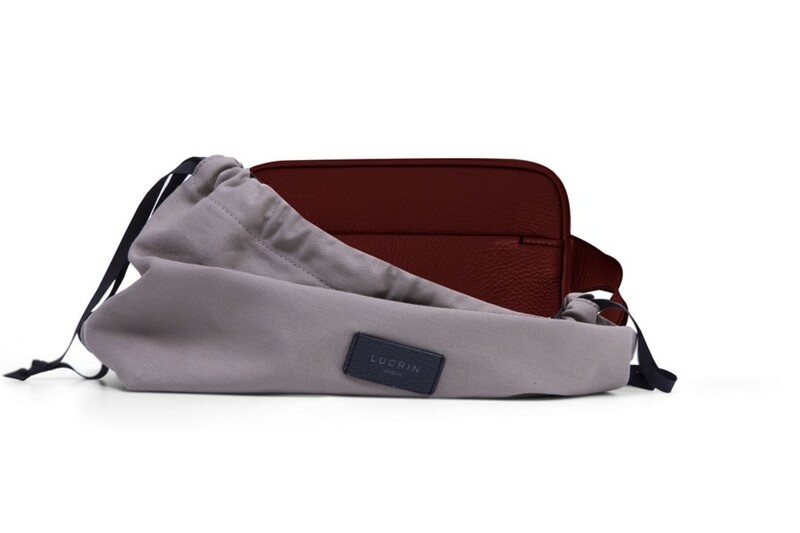 We are always looking for the most practical way to carry all our daily essentials when we are on the move. 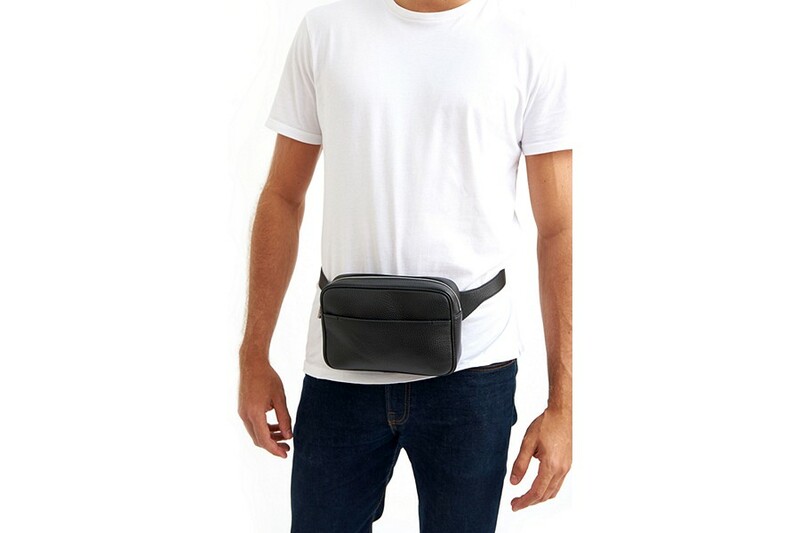 The fanny pack is probably the most convenient companion that can handle your whatever you need handy when you are travelling or simply running some errands. 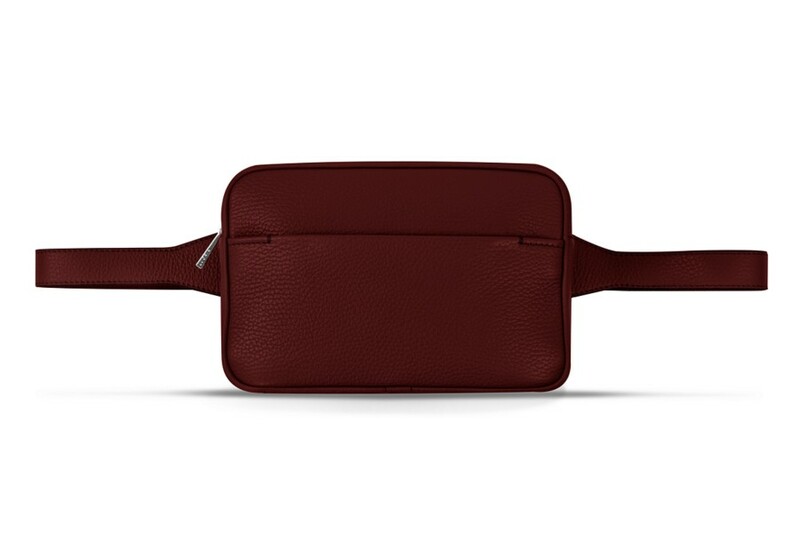 This is the high-end version of Lucrin’s bum bags made in full-grain leather, which can be carried on the waist or as cross-body. 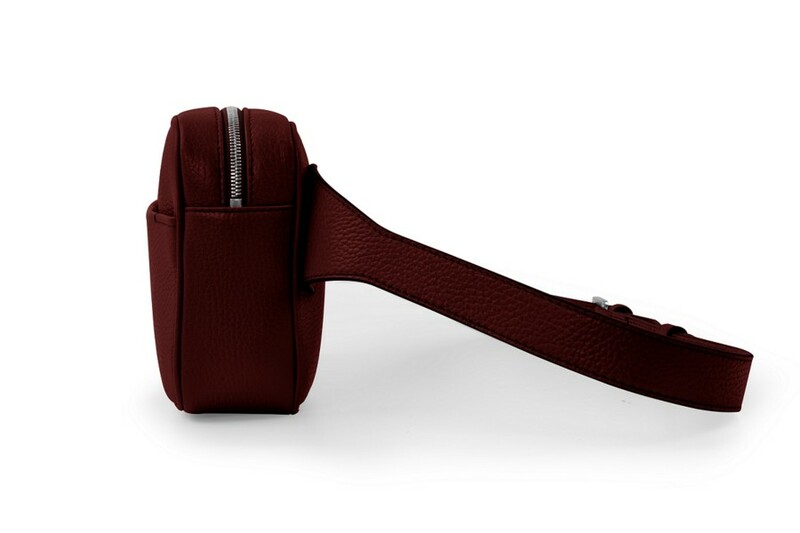 The leather belt bag has a large ventral pocket, premium metal zip and a hidden pocket at the back. 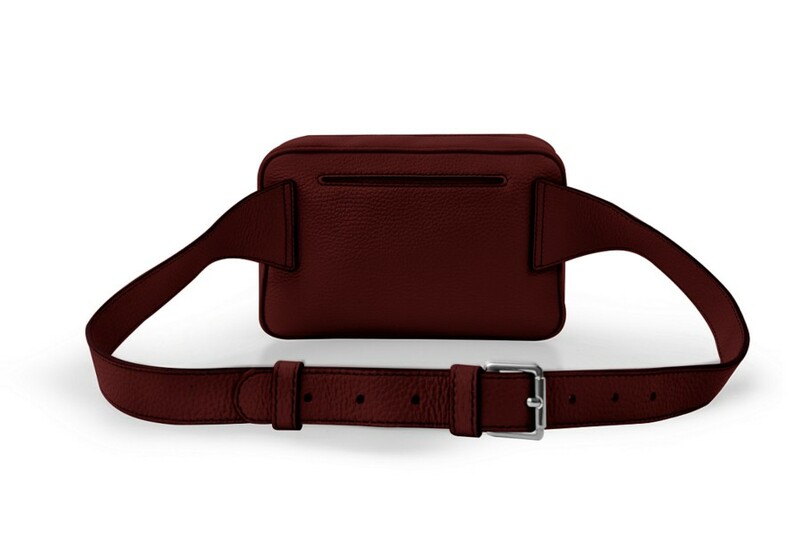 Also an undeniable fashion statement, this waist bag is totally customizable. You can opt for initials engraving or contrasting thread color.